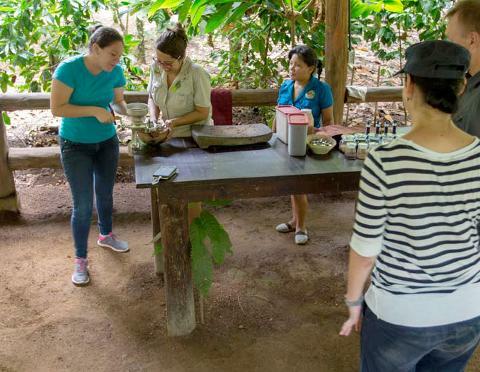 Start the tour at 9:30am by taking the transport with your guide to the Caribeans Cofee shop and organic Chocolate Factory for the Chocolate Forest Experience tour. 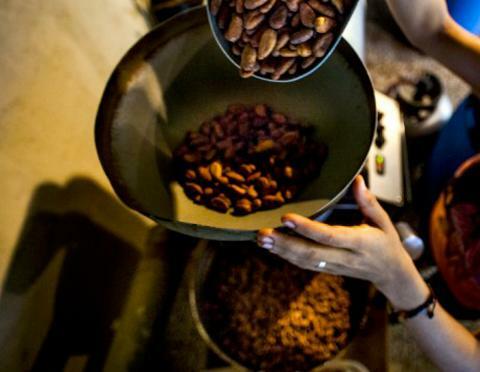 Our guide will teach you everything you need to know about cacao, chocolate history, tropical wildlife and of course chocolate making. 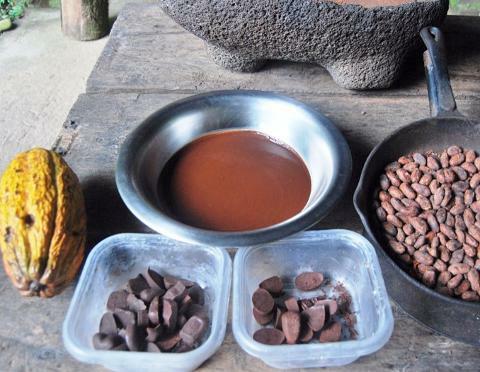 The Cacao is grown to make the chocolate right here among the trees. 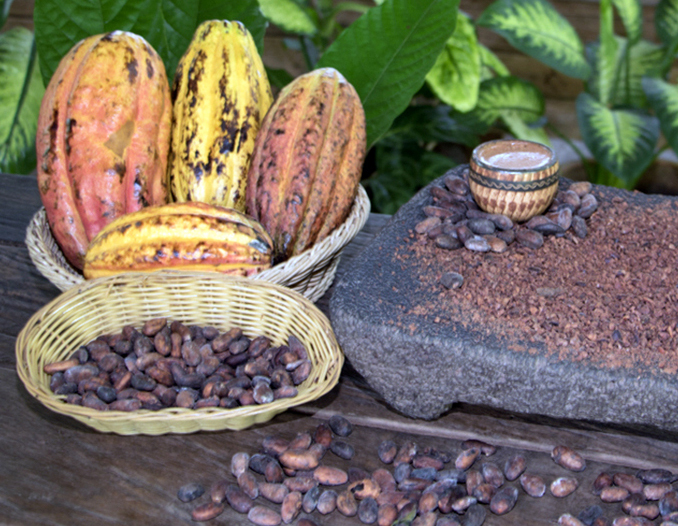 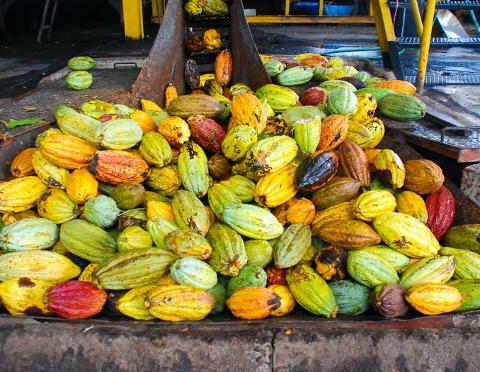 Search the world over, and you will not find a truly tree to bar chocolate tour! 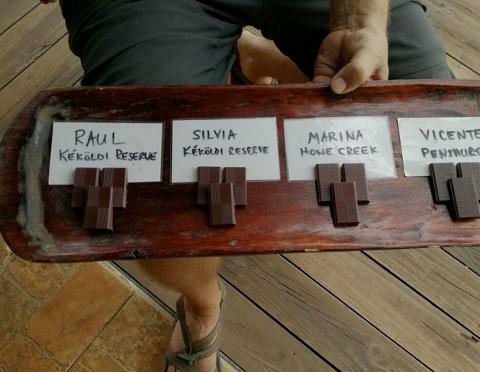 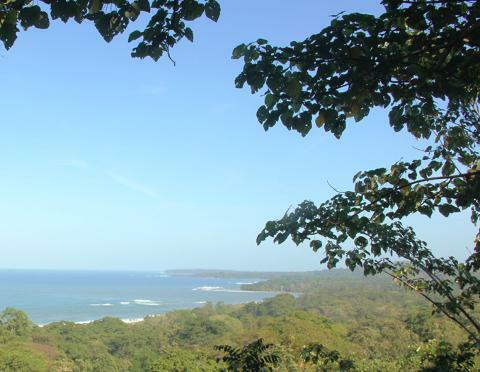 After the chocolate tour you will embark on foot to to the Coconut Beach Trail, there you will see how the coral reef meets the water and the almond trees at the same time and enjoy an amazing spread of fruit and refreshing bottle of water!